DISCLAIMER: MODIFIED GRAPHICS TAKEN DIRECTLY FROM THE GAME ARE USED FOR FAN-RELATED AND PROMOTIONAL PURPOSES ONLY. 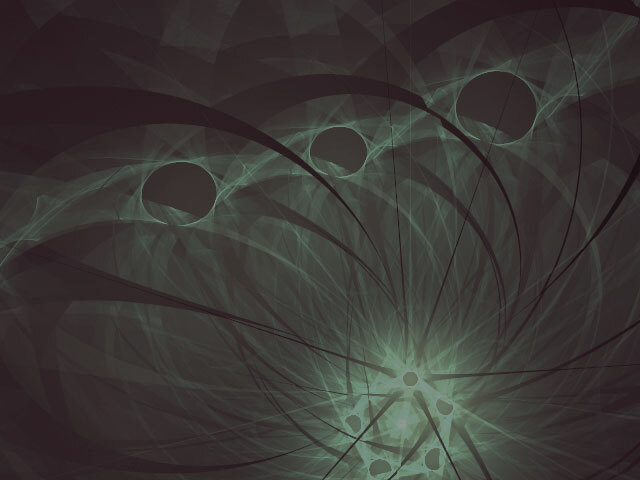 FRACTAL IMAGE IS MINE, SEE MY DEVIANTART FOR USE RULES AND MORE ARTWORK. The only way I have to transfer images from the XBox right now is through an S-Video cable that my PC doesn't like... so everything is in black and white. After much troubleshooting attempts, I gave up and started working with the grayscale images. I like the end result of merging the fractal with the images anyways. Shiny Silent Hill, anyone? Riddick's game had to be restarted somewhere in early October, 2008, due to my original XBox dying. (Yes, I have a memory card... now...) He did better this run anyways. Riddick beat the game on November 17th, after about a month and a half of off-and-on obsession. I started Toretto immediately after... and laughed at how slow the initial races were. Guess my skillz have increased. Level up!